“Best practices” technology solutions, tailored for Coral Gables small business owners. Serving Miami & Coral Gables Businesses for over 14 years. Free evaluation of your current information technology setup. Receive tailor-made advice from our certified small business IT specialists. iFeeltech offers IT services for small businesses in Coral Gables, Florida. We already work with several small businesses in the Miami area to provide them with the best possible IT support through our numerous IT services. If you’re looking for a way to grow your small business through the use of technology, give us a call today. Whenever you have a problem with one of your computers, or you’re just looking for a way to do things better, give us a call for a free consultation. We provide IT consultation services to all small businesses in Coral Gables so that you can pick just the right tech solution for your company. Having a secure, stable, and well-structured network will help your business grow in a number of ways, which is why we offer network solutions to small businesses in Coral Gables. Let us help you save money and improve your business by improving your computer network. 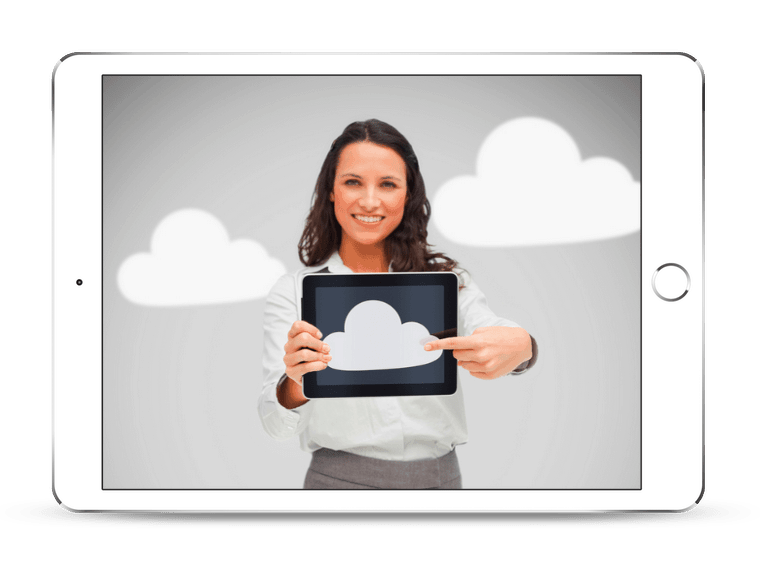 If you’re not already using cloud computing services, you should be! They’ll help you save money, improve productivity, and boost your data security. We can help your small business get started with cloud computing to reap all the benefits. 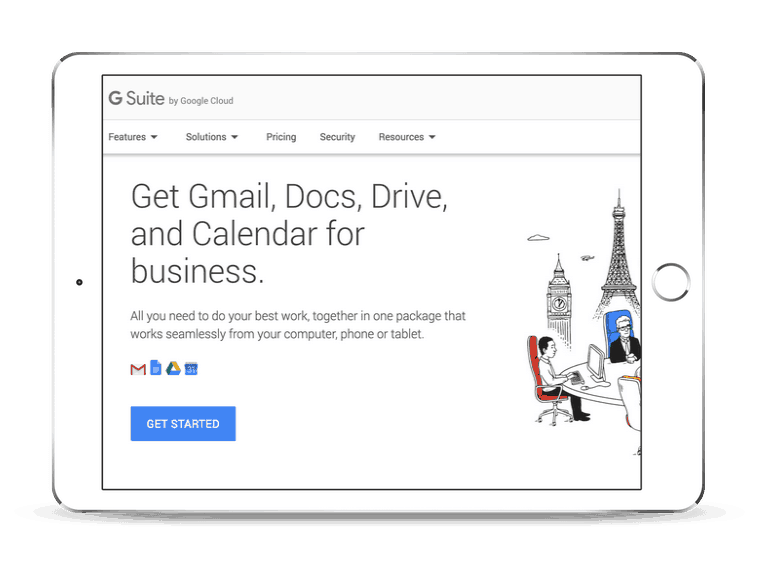 Another popular choice for small businesses is Google’s G Suite. This is an easy way to share documents within and without the company, and we can help you make the switch without losing any of your information, and help you work through any problems you might encounter along the way. 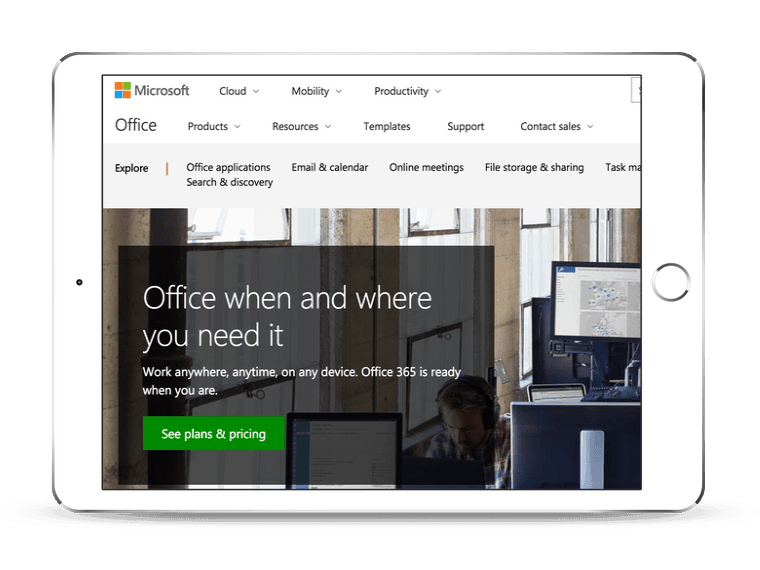 Whether you’re already using Office 365 and having problems or are wanting to make the move, we can help you. Our technicians are experienced with Office 365 and for minor problems, we can even talk you through them over the phone, so you don’t have to pay for a visit for a simple solution. Keeping your data secure will protect your company’s reputation and keep you from facing lost time and money that it takes to get your data back after an attack. If you’re concerned about your current data security systems, give us a call today, and we’ll make sure your small business is appropriately protected. Small businesses in Coral Gables need to be just as concerned about the possibility of cyber attacks as the large enterprises. 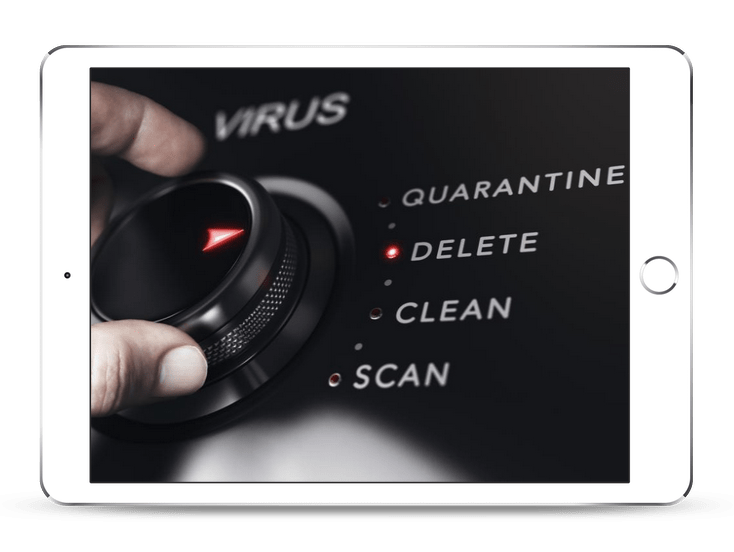 To make sure that your computer systems don’t fall victim to malware, viruses, and ransomware, we’ll help you choose the best protection plan for you. For most small businesses in Coral Gables, when a computer goes down, it’s a huge problem. That’s where we come in as your IT support team. We will come in and quickly figure out what the problem is and get your computer up and running as fast as possible. Our IT support team is available around the clock, all-year-round to help you with all of your IT needs. We make sure that we are available to you even in the middle of the night, on holidays, and on weekends. You can reach us by phone, email, or web chat. Only excellent things to say about iFeelTech where service is professional, reliable, genuine, trustworthy and up to date. In South Florida, it is impossible to find a company with all these qualities and I am truly grateful I can always count on iFeelTech. We had an excellent experience with iFeeltech! The personal service and ongoing support we received was beyond compare! We highly recommend ifeeltech as your IT techs! Why Coral Gables, FL is Great For Business? There are a number of small businesses in Coral Gables that can benefit from iFeeltech’s IT services, including over 300 bars and restaurants that help give the city its flavoring, and the nearly 50 different arts & cultural locations that provide the city with beauty. What sets this place apart from other cities in the Miami area is that it doesn’t see the big seasonal shifts, allowing for a much more stable business environment. It also has a broad range of both local and international businesses which makes it a great place to do business. When you include the combined beauty of nature and architecture of Coral Gables, it’s easy to see why there’s a thriving business community there. If there’s any way we can help your small business thrive, even more, give us a call today!